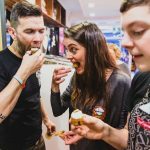 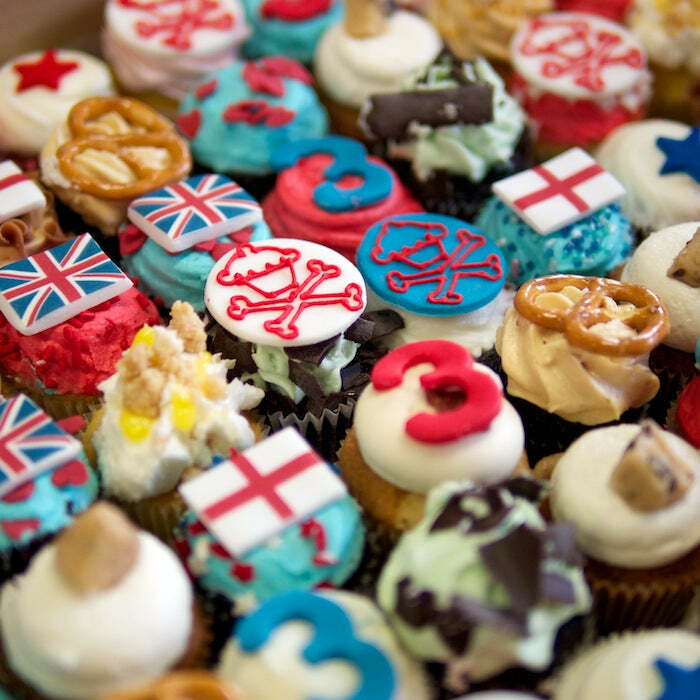 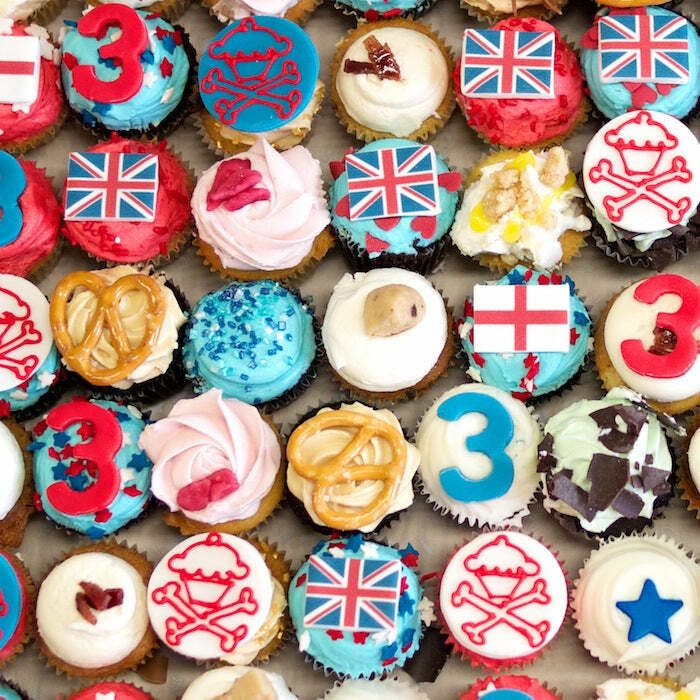 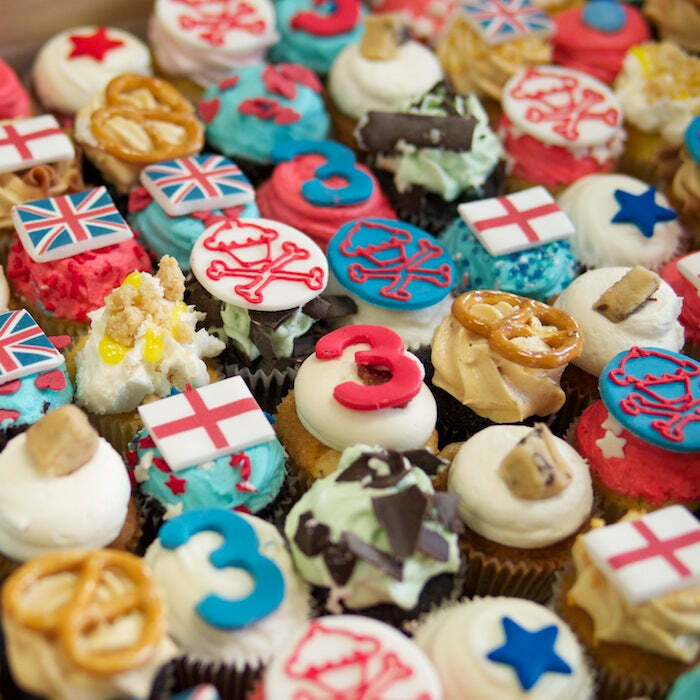 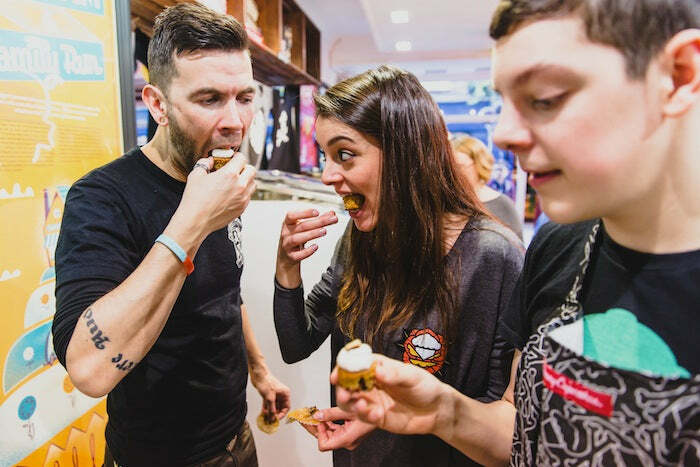 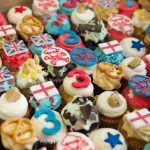 Happy Birthday Johnny Cupcakes London! 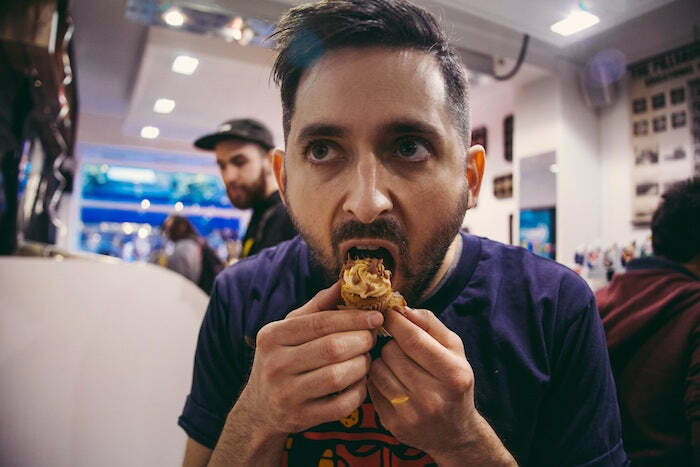 Thanks to everyone who popped down to the Johnny Cupcakes London store last weekend to meet Johnny and celebrate the shop’s 3rd anniversary. 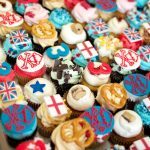 It was wonderful to see so many devotees of the JC brand out in force and hopefully everybody managed to grab a cupcake or two! 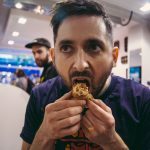 Special thanks to Boyce and Del for the additional photos!